The pattern of the Yi looks very much like the pattern of DNA. But there is much more. It is a shorthand for the universal master code. 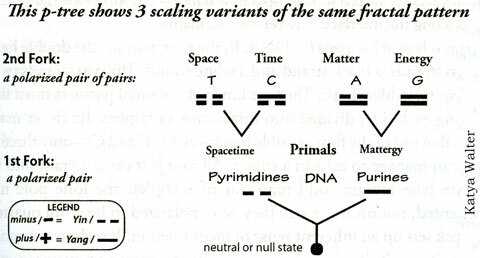 Everything in this universe is built up according to p-trees. Organic matter, physical matter, the entire universe including everything. 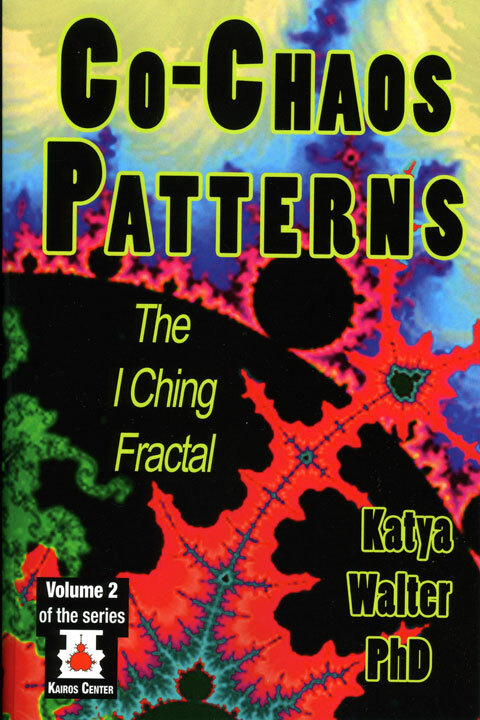 A page from Co-Chaos Patterns. 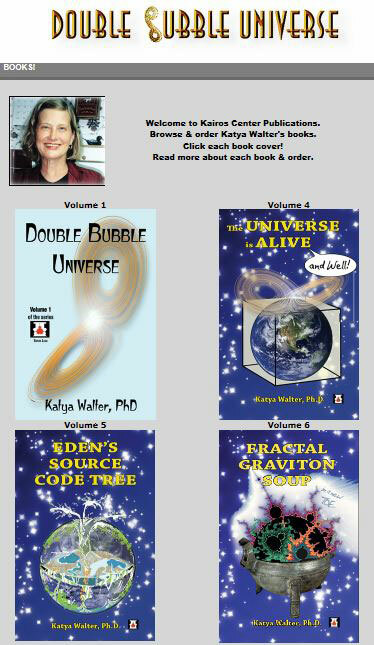 In this series you will find trigrams and hexagrams in every book.